Hugh Spight is a full body puppeteer and performer, who has worked for many years at the forefront of TV, film and stage. 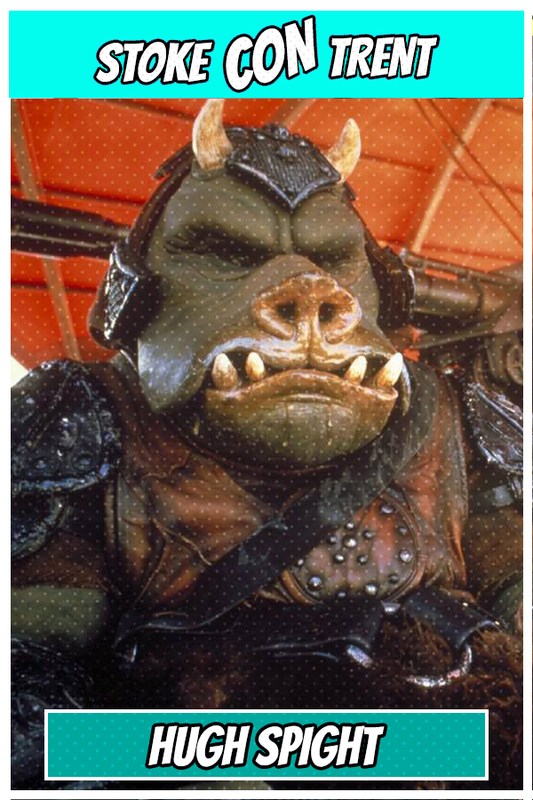 His privileged career has enabled him to work on classic films such as Star Wars : Return of the Jedi, (as a Gamorrean guard), The Dark Crystal, The Great Muppet Caper, Chitty Chitty Bang Bang, and The Elephant Man to name but a few. In addition to this he has worked on British TV classics including Doctor Who as a Dalek and the Sci Fi series Tripods. 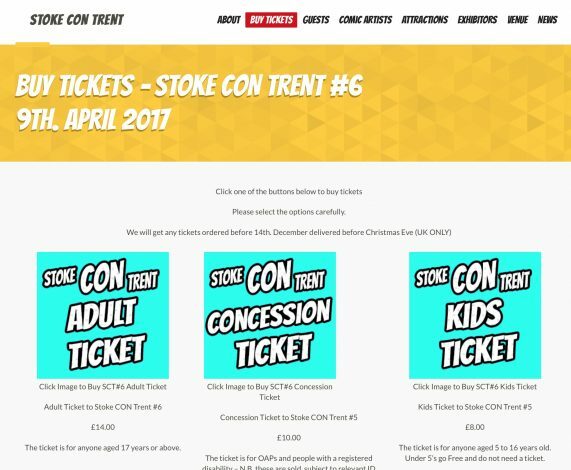 Come to Stoke CON Trent #6 on April 9th 2017 at Staffordshire University in Stoke and Meet Hugh.